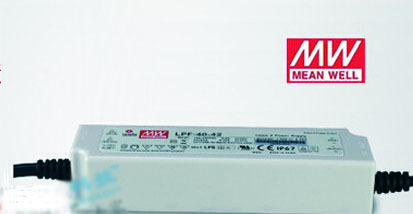 Sunrise leds have engaged in led flat panel lighting for 4 years. 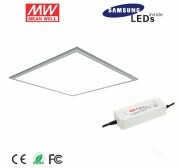 we have rich experience in white,warm white flat led panel light. 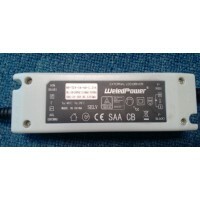 the most important we strictly select good consistent of leds and they can emit uniform color and none color difference. 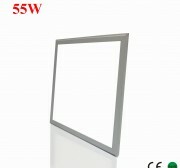 our led flat panel sell to Europe and North American market and win many customers' welcome. 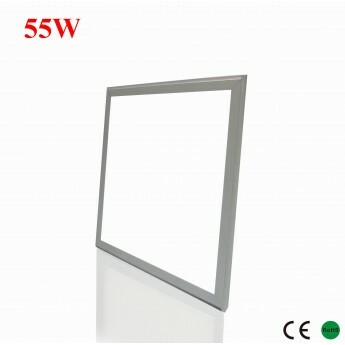 55Watt LED flat Panel with 312 x 2835SMD. 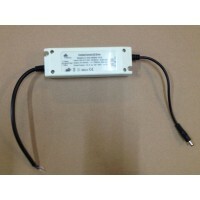 luminous from 4100-4300lm. 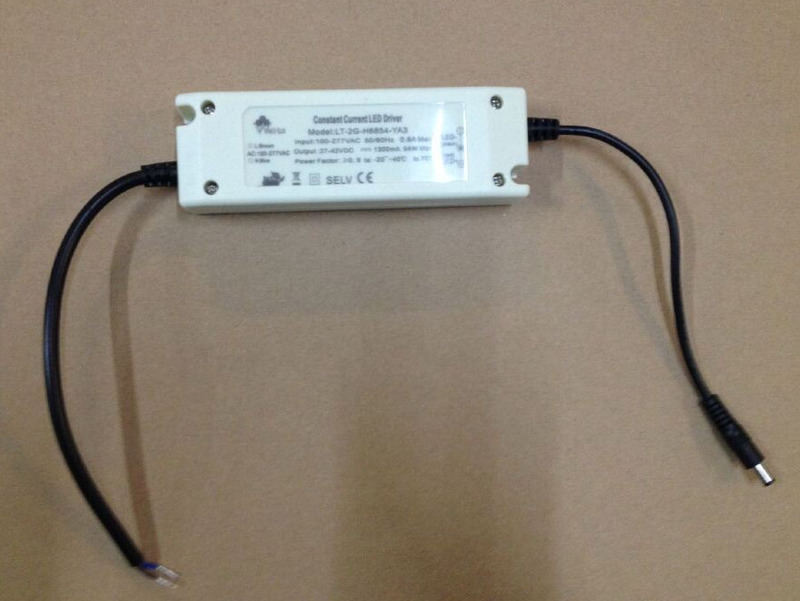 color available in warm white, netural white and cool white.100~240VAC operation with included CE recognized constant current LED driver. 600mm (2ft) x 600mm (2ft) aluminum alloy 6063 frame with silver or white finish. Diffused PMMA optical lens. 120 degree beam angle. 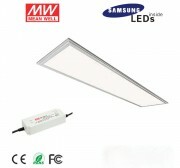 widely use in office, hospital, school etc. 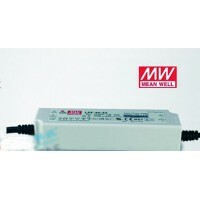 besides, there are three types of power supply for your selection: NO.1 is meanwell driver, NO.2 is TUV driver, NO.3 is only CE listed constant led driver.